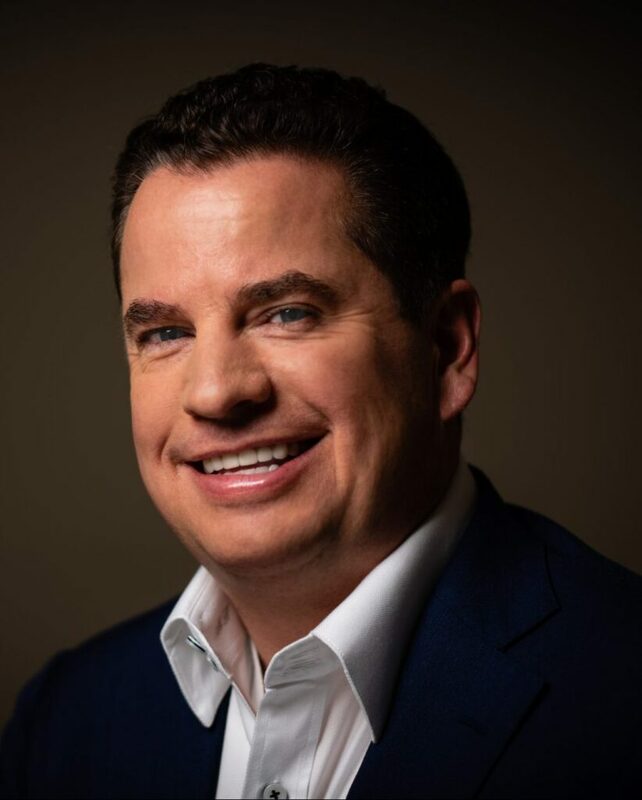 Matt Higgins, the newest shark on ABC’s hit show, “Shark Tank,” and vice chairman of the Miami Dolphins, will be the keynote speaker at the Greater Scranton Chamber of Commerce’s 151st Annual Dinner, sponsored by PNC Bank. Before appearing on the tenth season of Shark Tank, Higgins made his career as the co-founder of RSE Ventures, a private investment firm headquartered in New York City that focuses on sports and entertainment, media and marketing, food and lifestyle, and technology. As vice chairman of the Miami Dolphins, Higgins has focused on bringing major sports and entertainment events to South Florida, while building leading sports enterprises at RSE from the ground up. As soccer was finally hitting its stride in the U.S., RSE launched the International Champions Cup, now the largest privately-owned soccer tournament, drawing the top international teams and over 140 million viewers. RSE also anticipated the emergence of recreational drone racing and backed the launch of the Drone Racing League, which has become the top drone racing circuit. This year’s Annual Dinner will be held on Thursday, March 28, from 5:30-8 p.m. at the Radisson Lackawanna Station Hotel in Scranton. Tickets are available at www.scrantonchamber.com.